Which are the best island resorts? 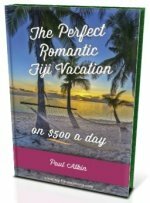 Explore this Top 10 Fiji Islands Resorts list for the true island holiday/vacation experience alone on the island. - Is it right for my getaway? We are talking about exotic islands with just the one resort on it. In the odd case below, there is a village(s) also on the island. If you are wanting exotic resorts in secluded island locations, this is the list. It's perhaps the first of it's kind. Is it right for my getaway? These are perfect for people wanting a secluded week or 2-week getaway with minimum worries. 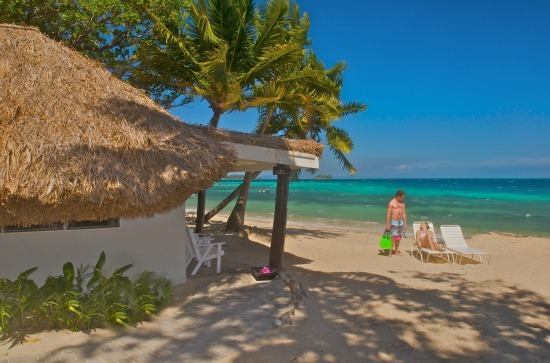 In most instances, the resort is perfect for a Fiji honeymoon or romantic getaway. All are mid-range to top-end, meaning privacy (your own isolated bure, likely on the beach), tranquility (no day trippers or crowds), most don't allow kids, safety, and plenty of amenities including swimming pools (some instances your own), beaches, complimentary activities including watersports. There are various paid and off-resort activities, more than enough for the one's who can't stay still! The list is in order of popularity. Turtle Island is by far the most enquired about/searched island resort. All of the top 10 below have customer reviews of at least 88% satisfaction ratings (according to TripAdvisor), which is outstanding. Turtle Island Resort Fiji proves luxury and eco-friendliness can co-exist, and is one of the world's iconic and leading eco-resorts. 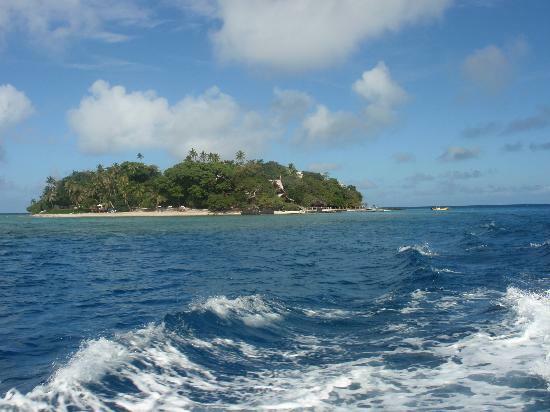 Yasawa Island Resort Fiji has a special location way up in the Yasawa group of islands. Nukubati is a wonderful all inclusive eco-resort for couples situated on it's own small island. Vomo Island Resort on the picture perfect Vomo Island, is the only 5-star resort to allow children. Castaway Resort Fiji was one of the first resorts to appear in all Fiji. It continues it's solid reputation catering for families and recently for couples. Matagi Island Resort is where you will find the famous treehouses accommodation perched 5m up in the canopy on a small private island. 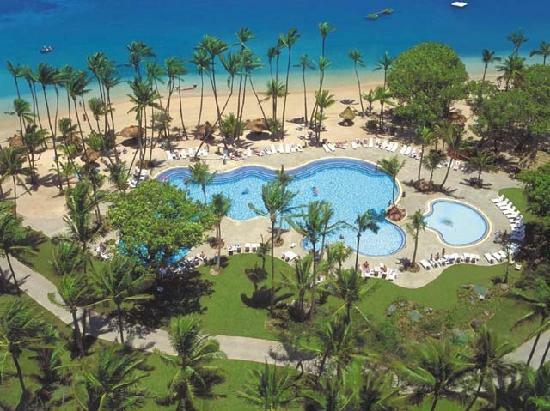 Vatulele Island Resort is a wonderful 5-star resort situated on the beautiful and spacious Vatulele Island (31km²). Matamanoa Island Resort on the small tropical island of Matamanoa, is an affordable getaway for couples with no kids under 16 or day trippers ensuring privacy and relaxation. If you want isolation and pristine diving and snorkelling, Moody's Namena on remote Namenalala does the trick. The eco-friendly Navini Island Resort situated on, you guessed it, Navini Island has just 10 bures on this 2.5-ha island oasis. The top 10 shown on the interactive map. Zoom in, play around and fantasize! Click on the yellow resort icons for descriptions. → Shangri La Fiji is attached to the mainland by bridge. If you love tons of kids and a plethora of activities, Shangri La Fiji is for you. → Treasure Island Fiji is one of Fiji's longest standing island resorts. → Sonailsali Island Resort, one of the few Nadi resorts, is similar to Denarau and Yanuca Islands (Shangri-La Resort), as it is just off the mainland. → Laucala and Wakaya are hugely exclusive resorts in Fiji.